Ockam is described as a “serverless service,” with users paying only for what they consume. Ockam’s network currently is in a beta period; developers can try out the Ockam TestNet for free. A private network is available for commercial use. The commercial, public Ockam Network, to resemble other public blockchain networks, is due to be released later this year. 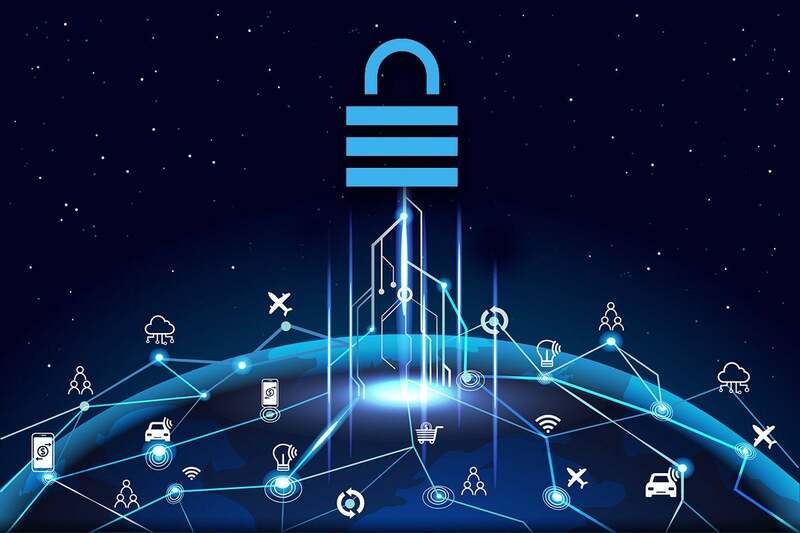 This story, "Ockam SDK taps blockchain-based identity services for IoT" was originally published by InfoWorld.